“If it’s true, it’s great news.” – A quote from one of the usual suspects from an article in today’s LNP – Always Lancaster. Did you see this? They’re out there and they want to represent us. Yep, a candidate for mayor believed an article at the People of Lancaster Website. This brilliant Website regularly spoofs news events with reports so obviously outlandish that you gotta’ wonder, “Who would believe this to be true?” Yet, they walk among us and they do believe this stuff. 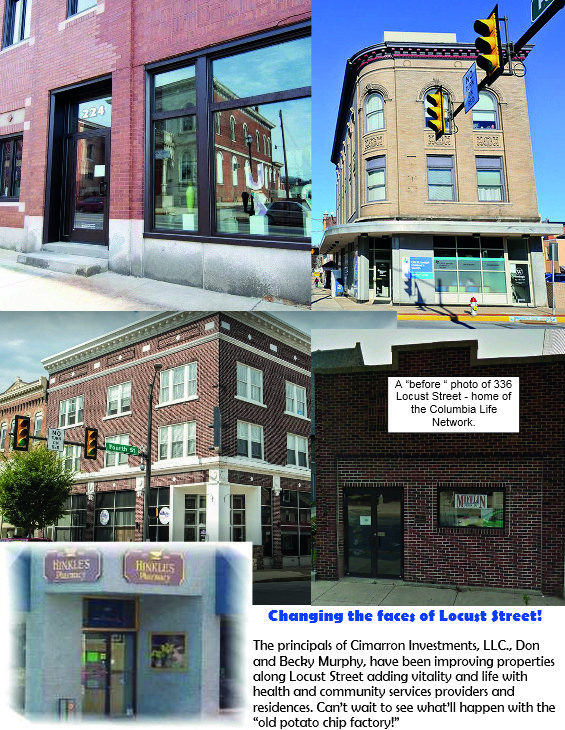 The People of Lancaster Website fully discloses this: “People of Lancaster is a mix of news, opinion, and satire about the people, places and interests of Lancaster County, PA. Much of the content on this site is satire inspired by real people or events that we love to coat with a heavy layer of snark and sarcasm. “How can you tell what is real and what is satire? Really should not have to explain “satire” to anyone. But, it is a different world.